The semi-annual OSLC Congregational Assembly will occur on September 24th at 5:00pm. 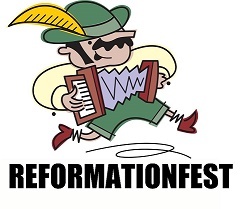 This will also be the kick-off for our 500th anniversary of the Reformation celebration; so we will have a German/International Theme. Bring a dish to share (brats, sauerkraut,potato salad, chocolate cake anyone???? ).